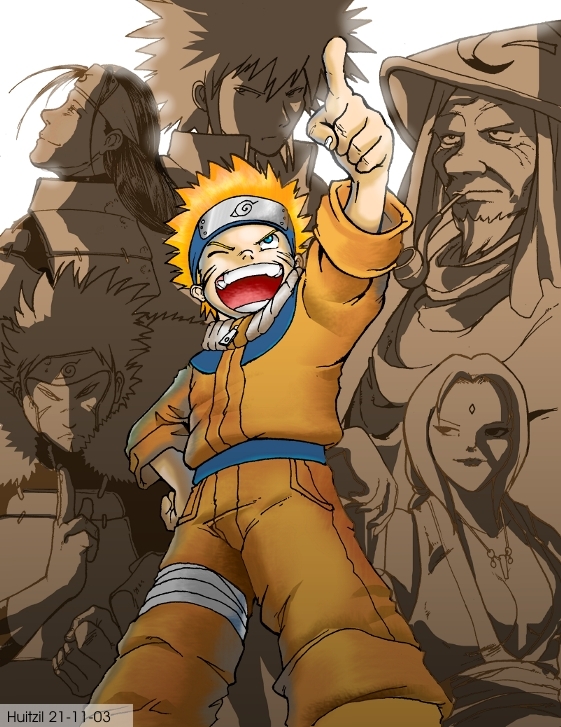 Home » Huitzil » Pictures » The 6th Hokage! Konoha Village is soooo screwd. i love da 4th hokage!!! Oh, lord...Konoha's done for now...anyway, awesome pic! -GASP- OMG FAV!!! -clicks button like mad- THIS IS SOOO GOOD.